Sande Chen: How Technology is Changing Storytelling. If you are a fan of The Witcher then you are already a Sande Chen fan. If you're more into serious games, the you'll recognize her as the coauthor of the book, Serious Games. She is respected throughout the gaming community as a game designer and author. 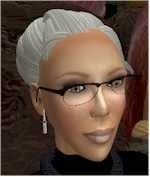 Sande will be speaking Sunday, Nov 8th at 9 AM SLT. 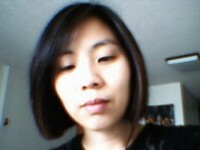 Bio: Sande Chen is a writer and game designer whose game credits span 10 years in the industry. Her writing credits include 1999 Independent Games Festival winner Terminus and the PC RPG of the Year, The Witcher, for which she was nominated for a 2007 Writers Guild Award in Videogame Writing. She is the co-author of Serious Games: Games That Educate, Train, and Inform and a contributor to Writing for Video Game Genres, Professional Techniques for Video Game Writing, and Secrets of the Game Business. In 2006, she was profiled as one of the game industry's top 100 most influential women for her work as Director of the non-profit, Girls in Games, Inc. She has spoken about games at conferences around the globe, including the Game Developers Conference, Austin Game Conference, and the Serious Games Summit D.C. She also has a Grammy nomination. "It seems like it took forever. 12 years of developing a process for storybuilding with virtual reality technology. And finally we are not so lonely anymore. With those billions of dollars on the horizon 2018-2020, the band wagon is being loaded with the folks (entertainment corporate sorts) who have the wherewithal to get things going. I am not one of those folks, but my heart and soul is in it. I would like to live long enough to see it happen: the wider acceptance of a new storytelling medium using digital and immersion arts. From poetic tales written across clay tablets to novels and film. Now at last we readers will enter the stories we tell for as long as we like, experience the triumphs and pitfalls, and be out in time to have dinner with our families or get a good night's sleep in our own cozy beds." 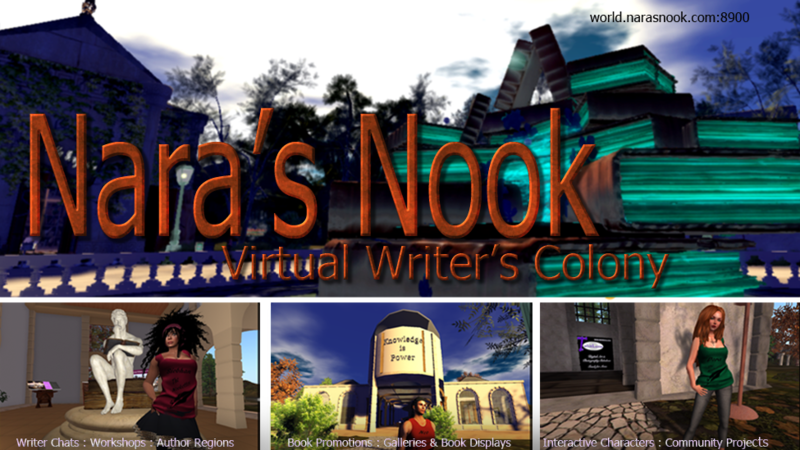 Drop by Saturday, November 7th, 9 AM SLT for Ruby's talk on Story Building. Bio : Ruby O'Degee is a fictive author and storybuilder, penned by Ann Dickerson. 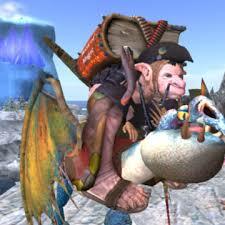 In the tradition of characters developed for telling stories (Sherlock Holmes, Marco Polo, Cynthia Rawlings), Ruby was first made a character for a journal in 1994, and later represented by an avatar (fall of 2003). Ruby is much better known than her typist, author and benefactor, a fact that pleases Ann. How do I love PMAC? Let me count the ways... I love it because I was able to figure it out myself in about 10 minutes. I love it because it sets me free from all plus and minus clicking of buttons in MLP to adjust a position. You just grab the model and put them where you want. I love it because starting from scratch with a build was impossible for me to figure out with MLP, but with PMAC I can do a set of animations for an object in a few minutes. I love it most of all because using NPCs on MLP is always a frustrating and iffy business. PMAC is built with NPCs in mind and sometimes even right inside. If those aren't enough reasons, when I replaced all the MLP in one house in one region with PMAC it dropped the region script usage by 30 percent. Bio: Originally a photographic artist in the 70's and 80's, I gradually added digital art to my repertoire and now work primarily in Photoshop and Blender. I'm enjoying the freedom of retirement to explore 3D virtual worlds using Opensimulator software (OSGrid people will better know me as Mata Hari). At various times I have taught, lectured and led workshops on photography, visual perception, and the psychology of art to all levels of student -- from post-grads to grade schoolers. On Saturday November 7th, noon SLT, Aine will demonstrate just how easy it is to make the PMAC system a part of your story builds. The foundation of Immersive Edge is Fred's NPC controller. The years of work he has poured into making a tool easy for everyone paid off on this project. From artists to authors we were all able to use some version of Fred's work to rez and move NPCs through a scene to tell our stories. While we were building he kept adding new features we told him we needed. I think his controller went through a dozen revisions over the course of the project. We've coaxed Fred out from under his troll bridge to demonstrate all the amazing things that are possible with his NPC controller. 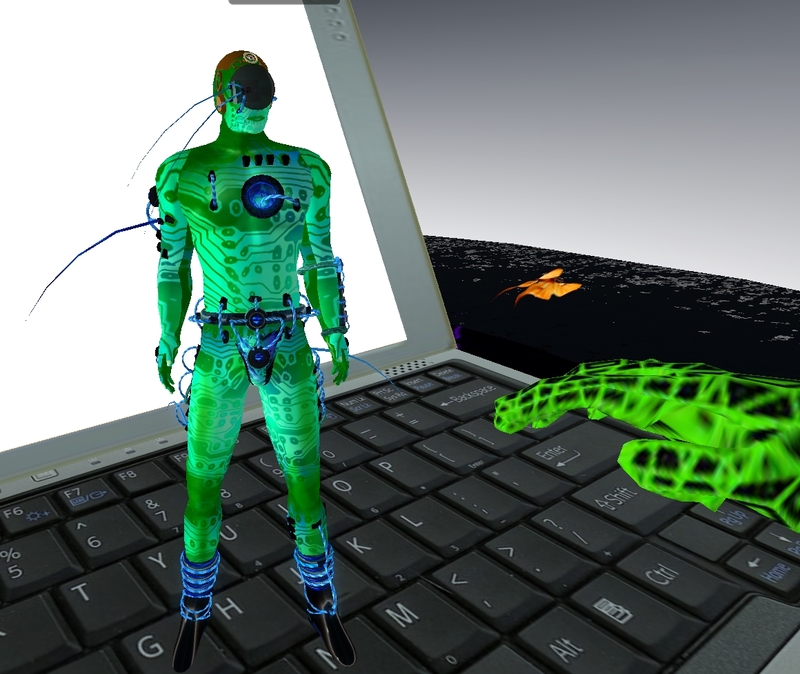 Fred will be demonstrating the NPC Controller on November 8th at noon SLT. Bio: Fred K. Beckhusen, President, Micro Technology Services, Inc. Microcomputer and microprocessor hardware design and programming. My software work is primarily in C and its variants C++ and C#, with lots of perl, lsl script, Visual Basic, 3-D modeling in Solidworks, and lots of other languages and tools I'd rather forget, dating all the way back to the early 1970's. My first computer was the Rockwell Autonetics Recomp-II, a 1K word, 40-bit drum-memory military computer. I took it apart, rebuild it, and wrote John Conways "Game of Life" for it, from careful study of the Mathematical Games column in Scientific American. I still read and love Scientific American, which first published the rules for the game of Life in 1970. Yeah, I know. It dates me.